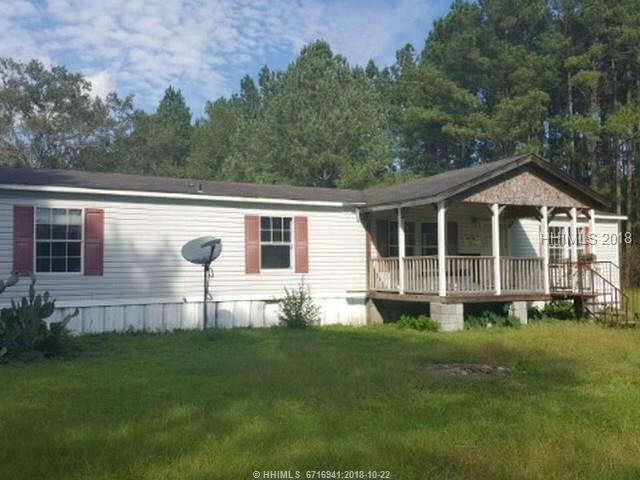 3 bed, 1 bath home located in Ridgeland, SC. 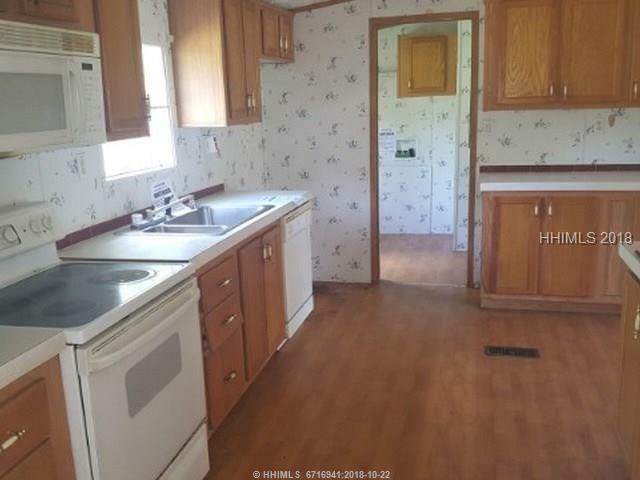 The home is in need of updates & repairs before move in ready. 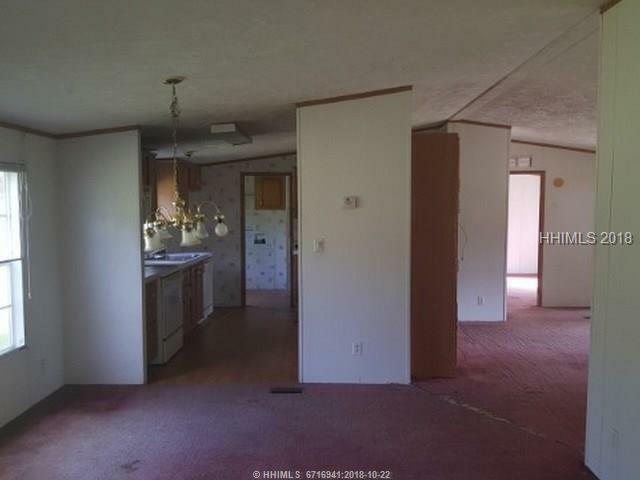 Offering a nice open floor plan, a brick fireplace & a large yard.Property is sold in "as is condition and "where is. Seller does not prorate taxes or pay delinquent taxes. Buyer pays all closing costs including, but not limited to any and all transfer taxes, title, legal, and recording fees. Seller has no knowledge of condition. 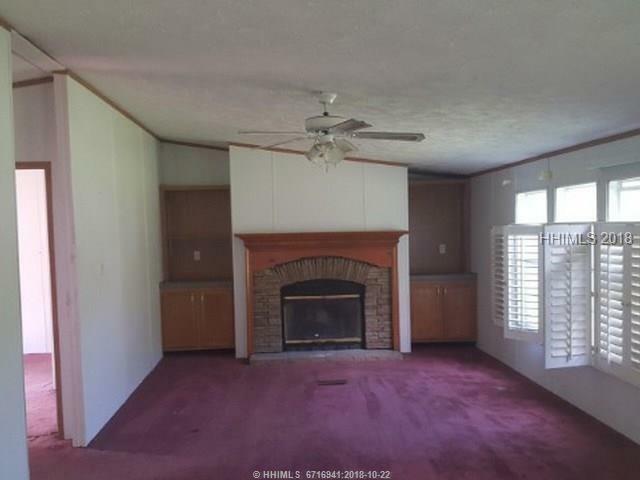 It is the responsibility of the buyer to do all research on specifics pertaining to this property. Per company policy, a property must be on the local MLS for 7 business days before we accept the final offer.